Ruby Smith-Diaz was born to Chilean and Jamaican parents in Edmonton- amiskwacîwâskahikan (ᐊᒥᐢᑿᒌᐚᐢᑲᐦᐃᑲᐣ) and graduated from the University of Alberta with a degree in Education with distinction. 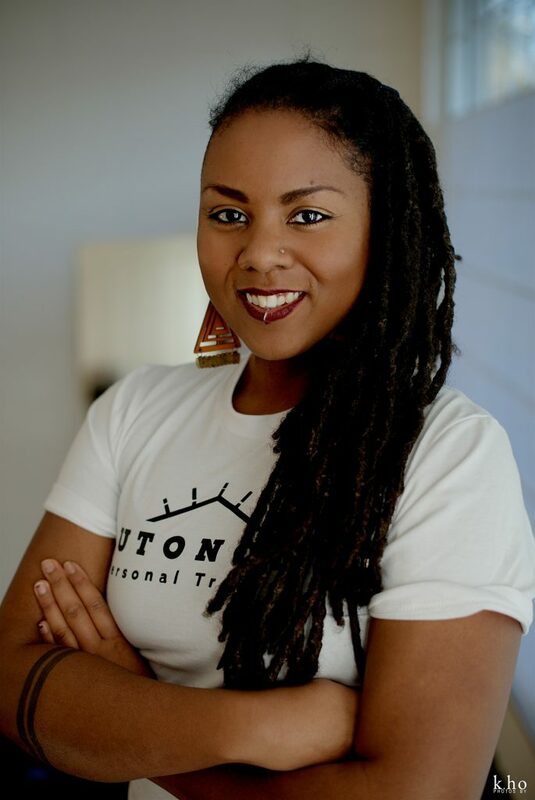 Since graduating, she has found her passion working as a facilitator, multi-disciplinary artist, and supporting marginalized communities in feeling powerful and grounded in their bodies. Ruby is a certified personal trainer through Canfitpro, and hopes to utilize her own journey through battling body shame and chronic pain to support others in becoming the most fullest and powerful selves through bringing movement into their bodies.